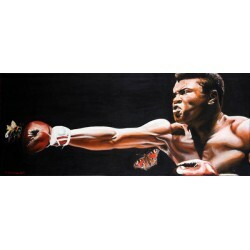 This is a Signed Limited Edition Print by the artist Ellis.483mm x 483mmLimited Editi.. This is a Signed Limited Edition Print by the artist Stephen Doig. 260mm x 170mm .. This is a Signed Limited Edition Print by the artist Stephen Doig. 350mm x 260mm .. This is a Signed Limited Edition Print by the artist Stephen Doig. 170mm x 260mm .. This is a Signed Limited Edition Print by the artist Stephen Doig. 260mm x 350mm .. This is a Signed Limited Edition Print by the artist Stephen Doig.Image size 170mm x 260mm.. This is a Signed Limited Edition Print by the artist Stephen Doig.260mm x 170mmEdition of ..